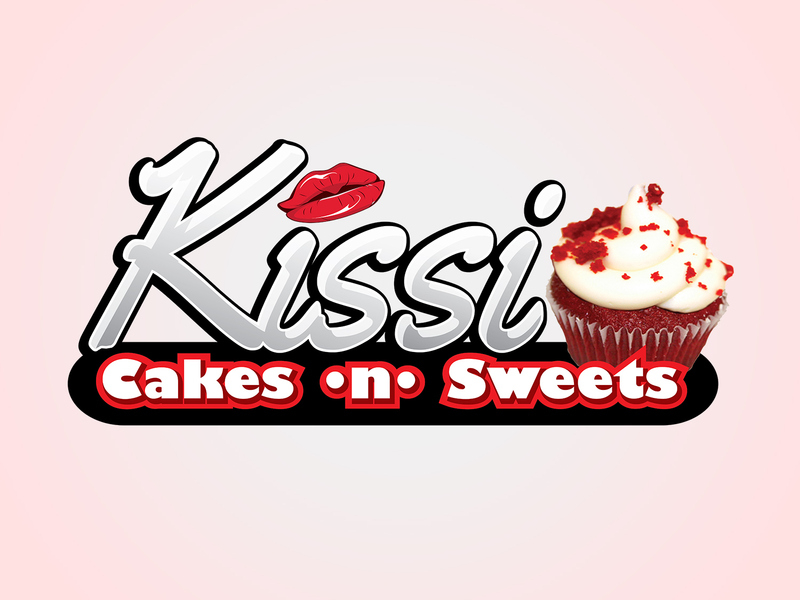 Kissi Cakes began in their home kitchen as a family operation making incredible cupcakes.  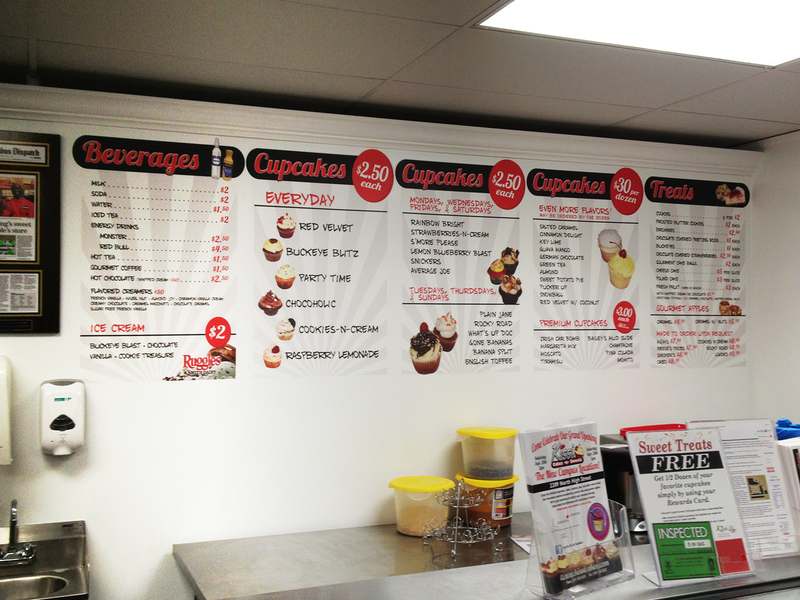 Initially they were in need of a logo, which then lead into signs, brochures, decals, menu boards and more. 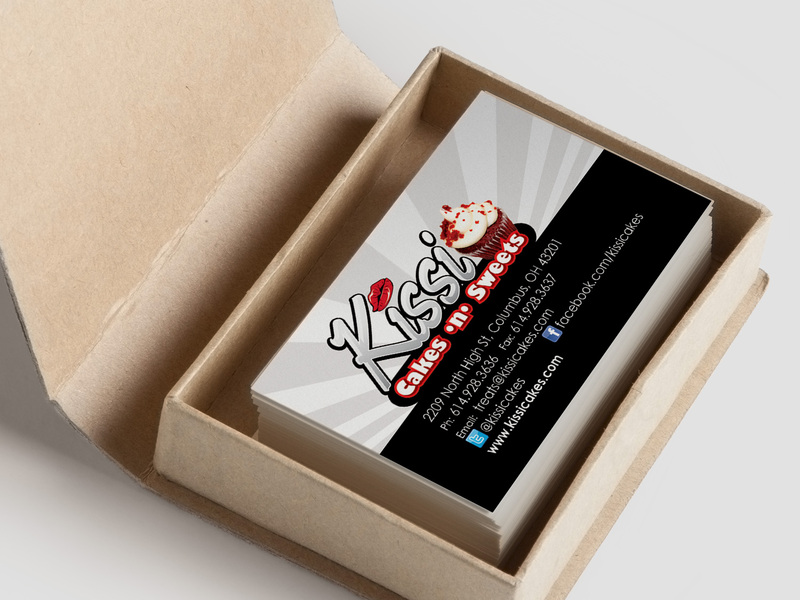 It was important to consider the budget as a start up business and be cost effective. 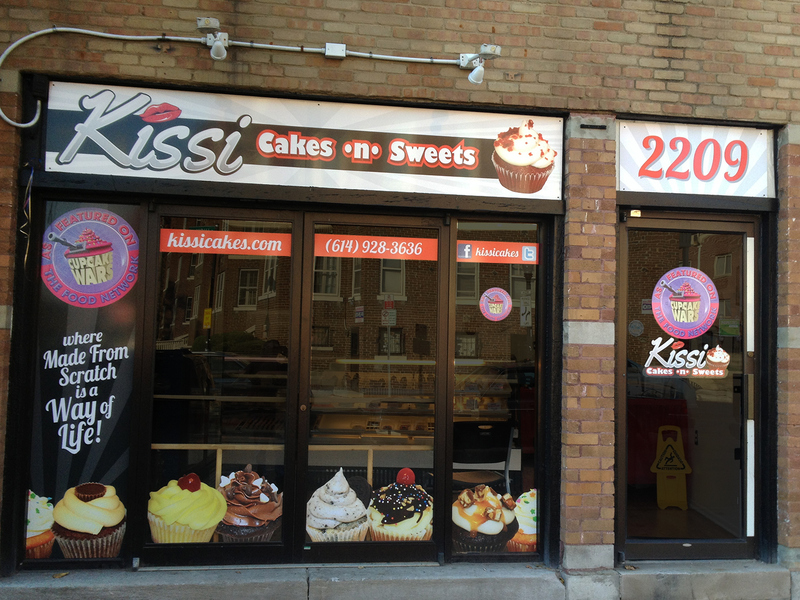 Store front window decals, signs and interior menus, quickly gave Kissi Cakes cost friendly brand recognition, as they later became guests on The Food Network’s Cupcake Wars and we served as their back up graphic team.